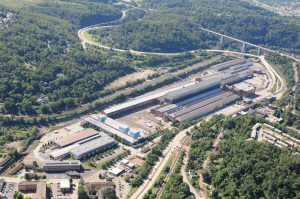 NextPittsburgh wrote a featured article about longtime Keystone Commons tenant, Intervala, because of a recently signed five-year expansion lease with RIDC. This brings their total occupancy to 135,000 square feet in the park. Read the article on the NextPittsburgh website by clicking here! The Mid Atlantic Real Estate Journal also published the press release in their December issue. To read their publication, click here!